I can’t leave my house without lipstick and this! Want kisses that go on all Friday night? I am addicted to this! 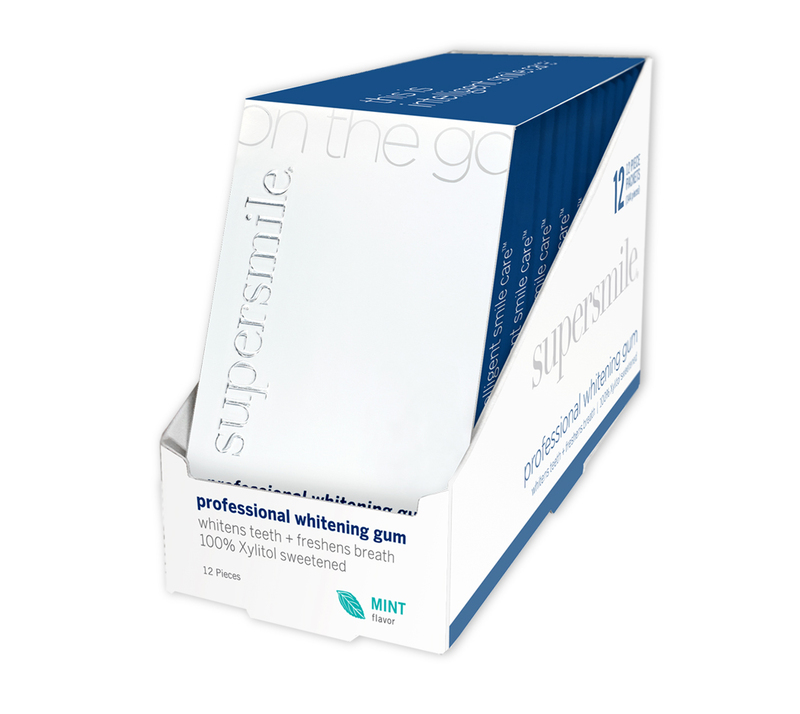 WHITENS your teeth,healthier looking gums and fresh breath. Created by a dentist… of course! 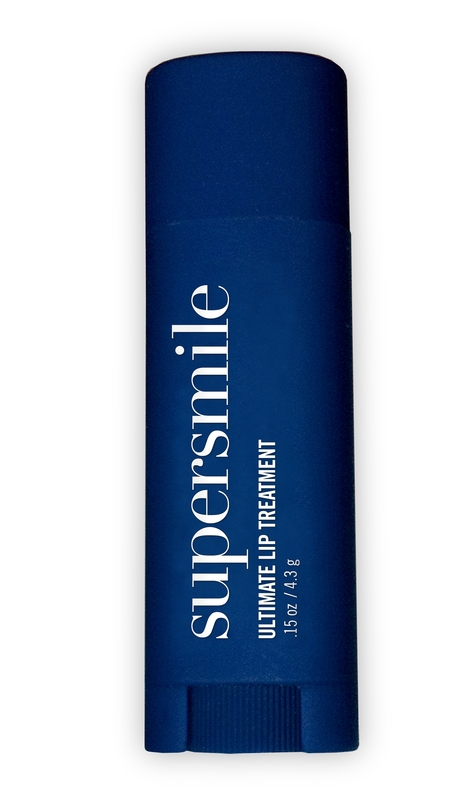 For a super smile…you need SUPERSMILE! GUM! 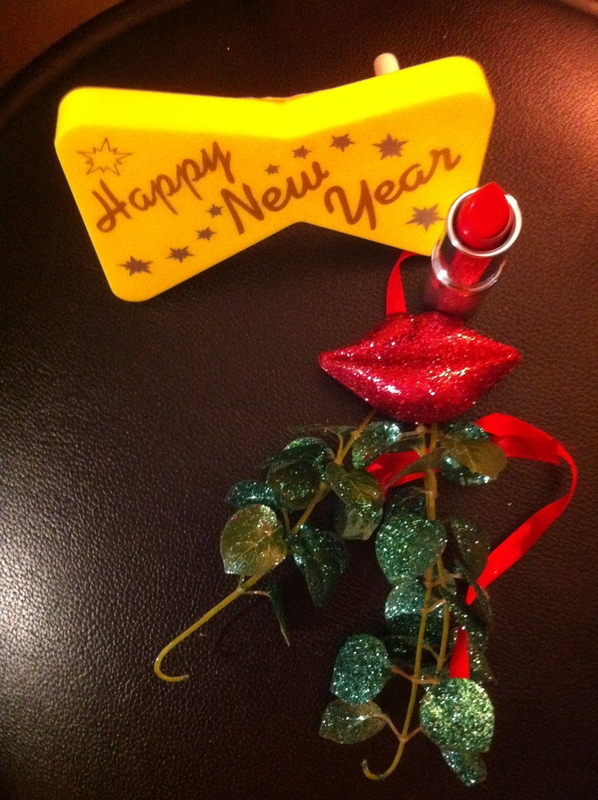 My beauty recipe for kissable breath and whiter teeth!I can’t leave my house without lipstick and this!